Opinion: Ferry's analysis on £2.7m-rated man shows Celtic were right to let Villa bag McGinn | The Transfer Tavern | Where football transfer rumours fly or die! While Celtic supporters will undoubtedly be disappointed with Moussa Dembele’s departure to Lyon on deadline day, Olivier Ntcham remaining at the club will soften the blow. 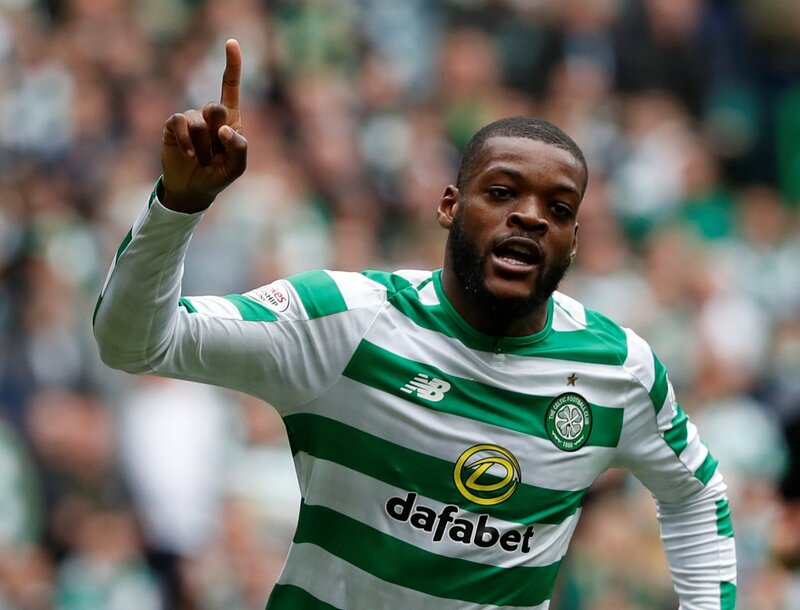 Ntcham had been linked with a move away from Celtic Park with Porto said to have been interested (via Goal) but, nothing materialised, to the delight of former Celtic man Si Ferry who believes Ntcham is the best midfielder the Bhoys have had in years. Speaking on Open Goal’s ‘Keep it on the ground’ podcast (via HITC), Ferry said: “Ntcham is the best midfielder I’ve seen here in years. There is no denying the impact £2.7m-rated (via Transfermarkt) Ntcham has had at Celtic Park since arriving from Manchester City last summer, but having the 22-year-old at his disposal did not stop Brendan Rodgers from wanting to bring in John McGinn during the summer. The former Liverpool manager was keen for the midfielder to link up with his SPL title-winning squad, but was beaten to his signature by Aston Villa. Losing out on McGinn left a sense of frustration; however, the way Ntcham has been playing this season — against Rangers in particular — will have everyone forgetting about Aston Villa’s gazump on one of the club’s primary targets. At 22 years of age, Ntcham will only continue to grow and has both the ability and skill set to be Scott Brown’s long-term successor in midfield. Like Brown, Ntcham offers a very combative presence in the middle of the park but, as well as that, the ex-Manchester City player possesses the technical skill to create a chance or fire an accurate long-ranged shot towards goal. With that in mind and, including the addition of Youssouf Mulumbu, Celtic look strong in midfield. The decision to not overspend on McGinn by the Celtic hierarchy is starting to look justified.